Explore with this Tupper Lake getaway package. Drawing date: June 1, 2019. 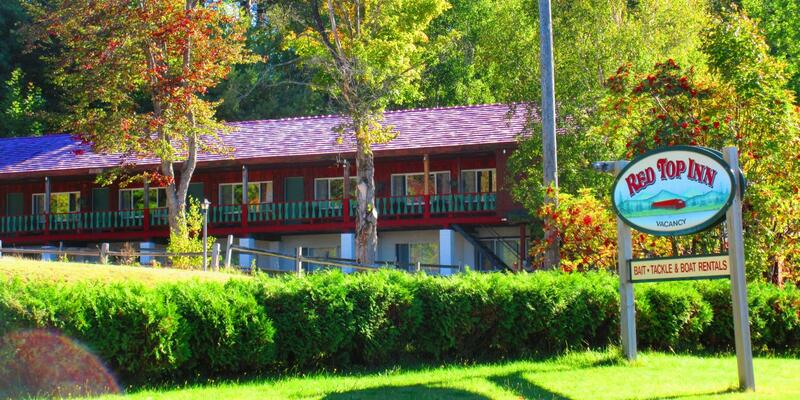 Red Top Inn Motel is the closest lodging property to the Tupper Lake Golf Course, state boat launch, Bog River Falls, and the Coney and Goodman mountain trailheads. Enjoy the lakefront with picnic tables, swing chairs, and a fire pit. Tupper Lake Boat Rental and Bait and Tackle is also located at Red Top Inn Motel. Docks are available. The Marketplace Food Truck is located at Raquette River Brewing. 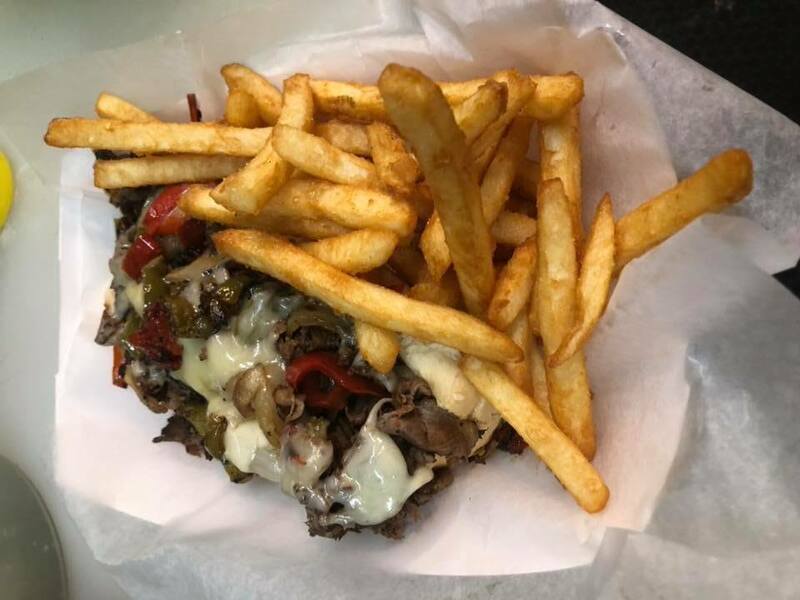 Choose from specialty sandwiches, burgers, quesadillas, or wraps, all served with homemade sides. Enjoy a delicious meal in the relaxing atmosphere of the brewery! Put Rob and Anne's local knowledge and 36 years of outfitting experience to work for you. Let Raquette River Outfitters help plan your perfect paddling route! They are happy to help suggest and map an Adirondack adventure that best fits your interest level. Spend half a day on the water with a guide or on your own in canoes or kayaks provided by Raquette River Outfitters. A trip to Tupper Lake isn't complete without visiting The Wild Center, so be sure to spend an afternoon or an entire day getting close to nature as you watch swimming otters and sunbathing turtles. 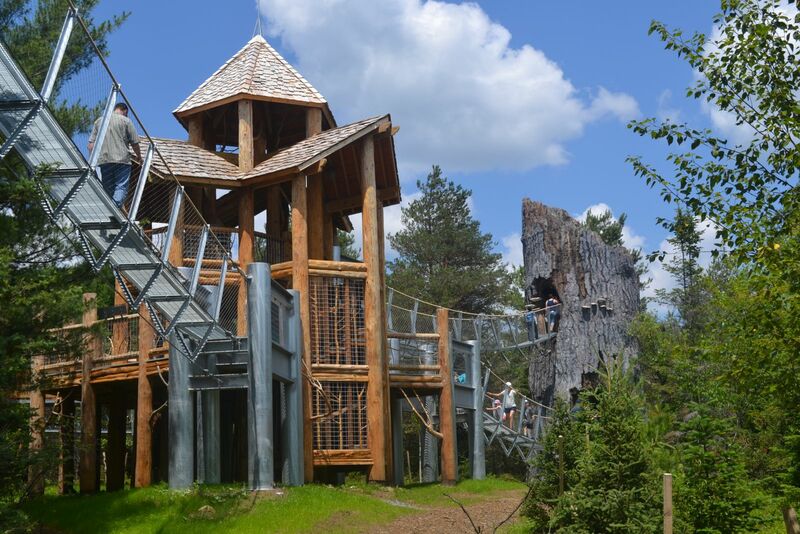 After exploring all of the unique indoor exhibits, venture outside to the Wild Walk, an incredible series of catwalks through the forest canopy, then follow the nature trails to see the Raquette River and the Oxbow. 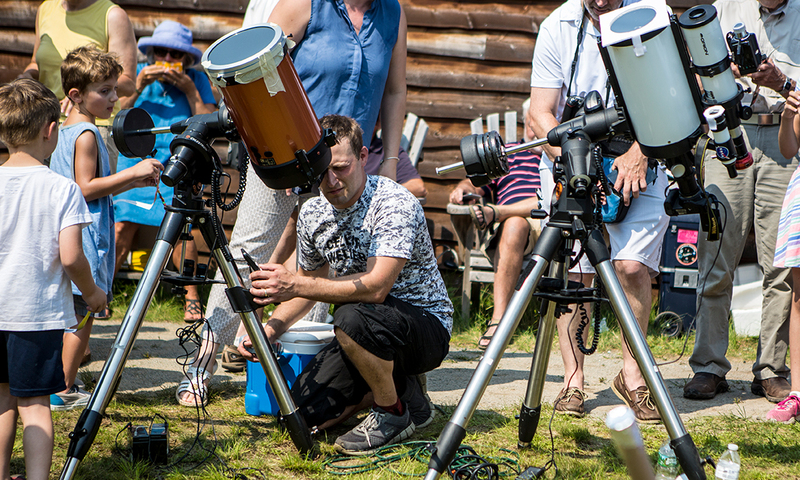 End your day by connecting with the wonders of the night sky during a private stargazing session at the Adirondack Sky Center & Observatory. You and your guest will be treated to a one-of-a-kind experience as you stargaze at the roll-off-roof observatory with the instruction and guidance of an astronomer. Prize includes a private stargazing session for up to 10 people. Must be scheduled in advance. Contest ends at midnight on May 31, 2019. The winner will be notified via email within two weeks. Contest entries received after the end date will be entered into our next contest. Winners must be 18 or older at the time of acceptance, and taxes on any winnings are the responsibility of the winner. None of the package features are redeemable for cash nor can they be combined with other offers, specials, or discounts. Taxes, gratuity, and alcohol are not included. Lodging and other restrictions may apply. Prizes must be redeemed within one year of the issued date. Residents of Franklin County, New York, or employees of the Regional Office of Sustainable Tourism/Lake Placid CVB are not eligible. The above contest is being sponsored by Tupper Lake, NY and is in no way run, endorsed, sponsored by or affiliated with the New York State Department of Economic Development, New York State Urban Development Corporation d/b/a Empire State Development or the State of New York.